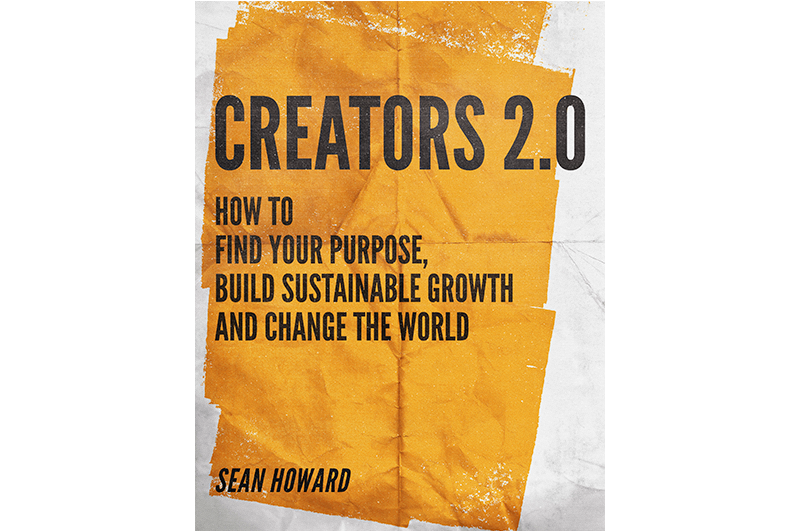 This book is written for artists, writers, musicians, artists, craftspeople and anyone who wishes to create something wonderful and sustainable. I show how to get a handle on our true talents, find our purpose and start building a community that will sustain us. Get your copy for free. You’ve Created Your New Podcast Audio Drama — Now What? You’ve had the idea. You’ve written the scripts and created the show. Now how do you go about getting listeners?